Registration for one of the Digital Transformation EXPO events and its associated brands will provide the holder to access to all co-located events, subject the access permitted with the ticket obtained. 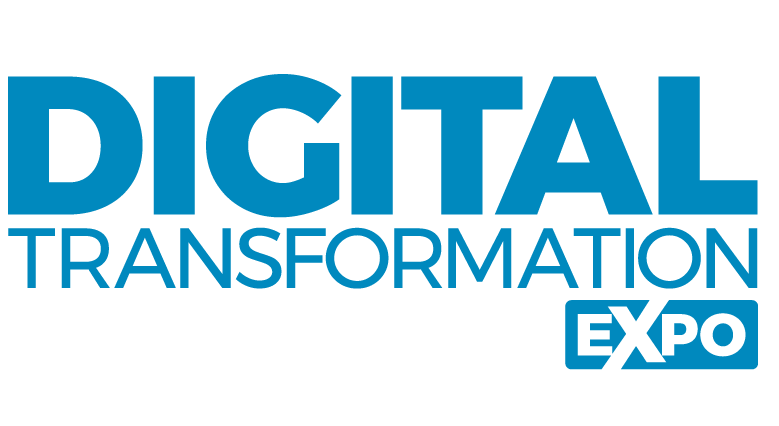 Registration and entrance to Digital Transformation EXPO, is FREE to visitors who have pre-registered online by 19:00 the day before the event for the Conference & EXPO Pass, and an admission fee of £35 is charged for those that register for a Conference and EXPO pass after that time. Digital Transformation EXPO and its associated brands are professional Business to Business events and admission is for over 16's only. When you allow your badge to be scanned by an exhibitor or sponsor at a Digital Transformation EXPO event, you are consenting to the personal data you supplied upon registration (Name/Address/Telephone/Email) being provided to that exhibitor(s)/sponsor(s). Digital Transformation EXPO and associated brands, are business to business events, and whilst we welcome students to join us and discuss technology with exhibitors, we do restrict entry to after 12pm on Day 2 (Thursday) of the event. Students will not be granted access on Day 1, or the morning of Day 2. Individuals are responsible for cancelling their own hotel and travel reservations. Digital Transformation EXPO and associated brands do not accept liability for hotel or travel costs. A non-refundable fee of £35 will be charged for Conference & EXPO Pass registrations after 19:00 on the day before an event, for Digital Transformation EXPO and associated brand events. Upon booking your Access Plus badge, which grants you access to the ACCESS PLUS Theaters, you must agree to and adhere to our terms and conditions. Sending us a completed booking form or completing your details in our online shop constitutes a legally binding contract. Payment is due upon booking your place. There is no admittance to the ACCESS PLUS theaters unless payment has been received in full.